Are you looking to experiment some design ideas for your current or new home? Using a 3D room planner software can make this process very simplistic since no CAD or professional design experience is required. Moreover, you can easily communicate your concept ideas to your architect and reduce their fees by doing the fun work hassle free yourself. Get the design project exactly how you want it. 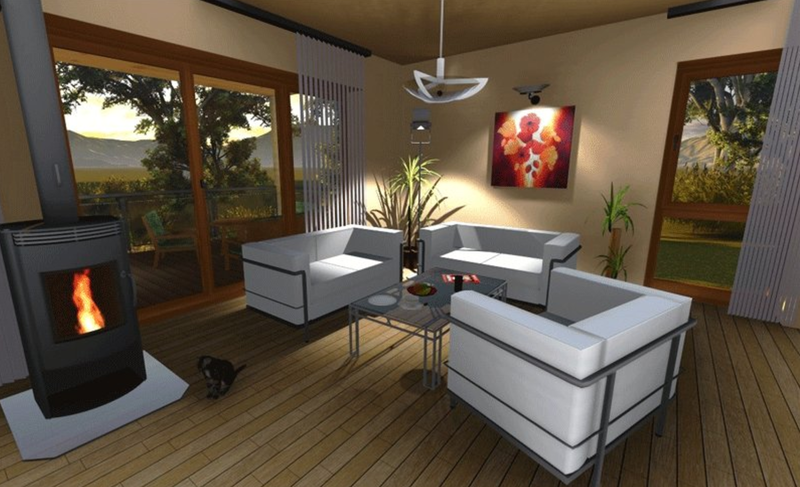 Visualise your new home! 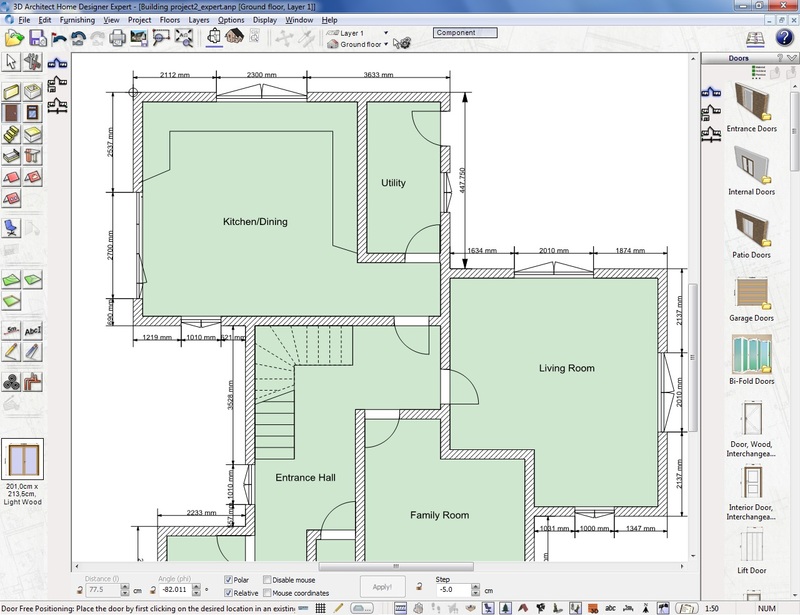 Draw your desired floor plans in minutes. Simply drag your cursor and click to draw the walls in. Our integrated measurements tool ensure each room is accurate and to scale. The beauty of this software is when mistakes are made they can be undone with the click of a button. 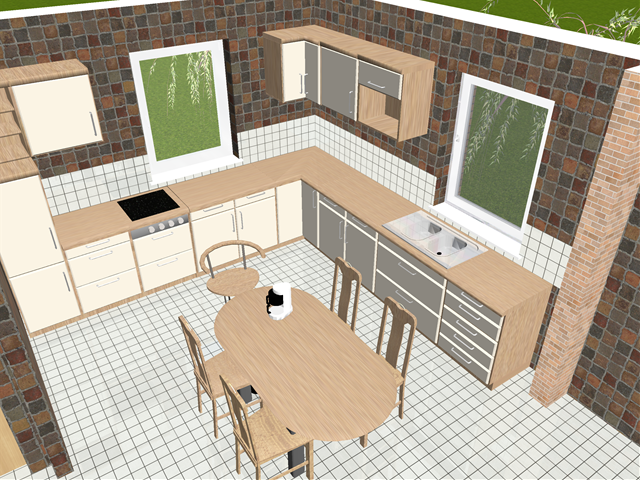 Insert windows and doors by dragging and dropping them into the project from the huge variety available in the catalogue database. Once you have drawn your floor plans in 2D, click on the 3D button where an interactive 3 dimensional model is automatically generated for you. 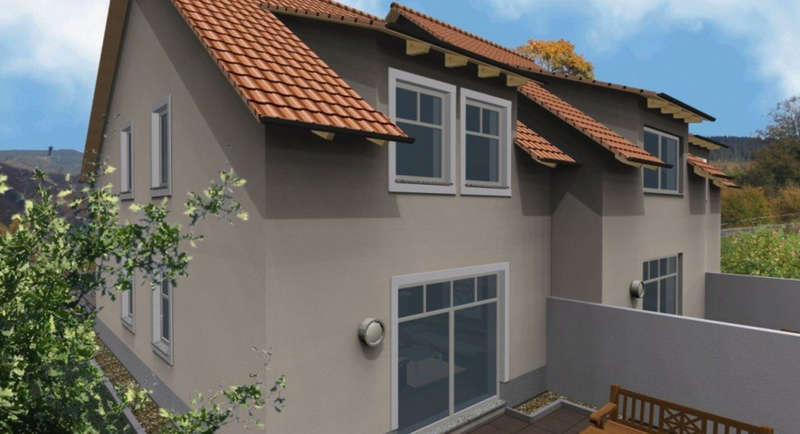 Insert the second floor, the roof and now you have the main components of your project already in place! Walk through your design using the walk through function in the 3D planner. 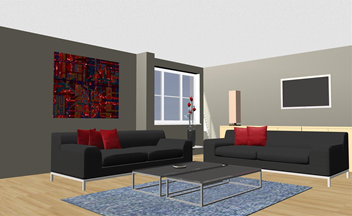 Visualise the space and adjust your project to suit your personal preferences. 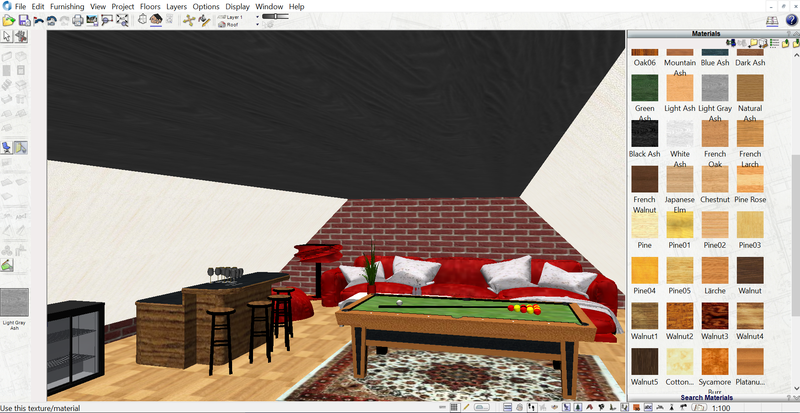 Spin the whole room around, zoom in and out in photorealistic 3D. Furnish your room with the choice of 1000’s of objects from the library. Freely position them as you wish. Apply textures and materials to bring your room to life. 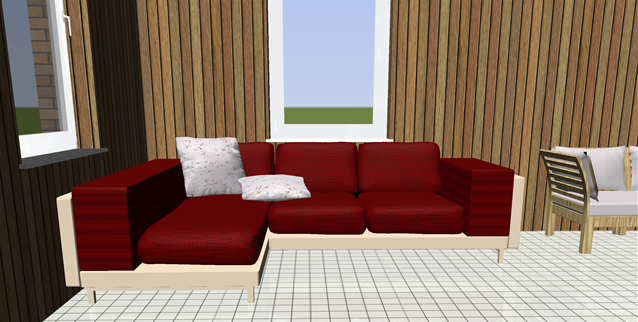 Interested to see what your next sofa will look like in your living room before you have bought it? 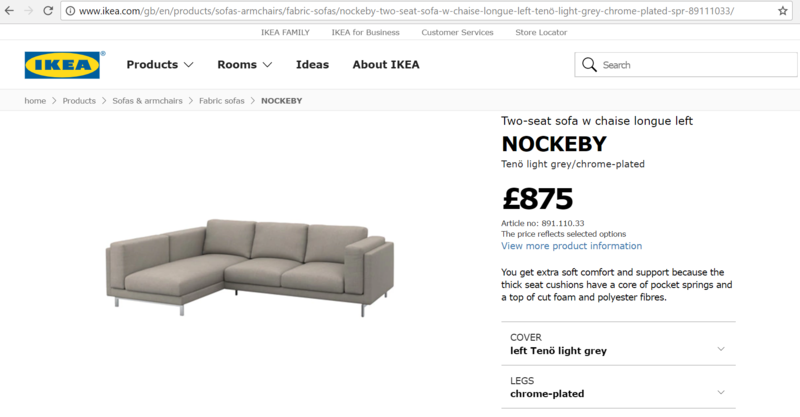 For example, search for it online in Ikea’s website. 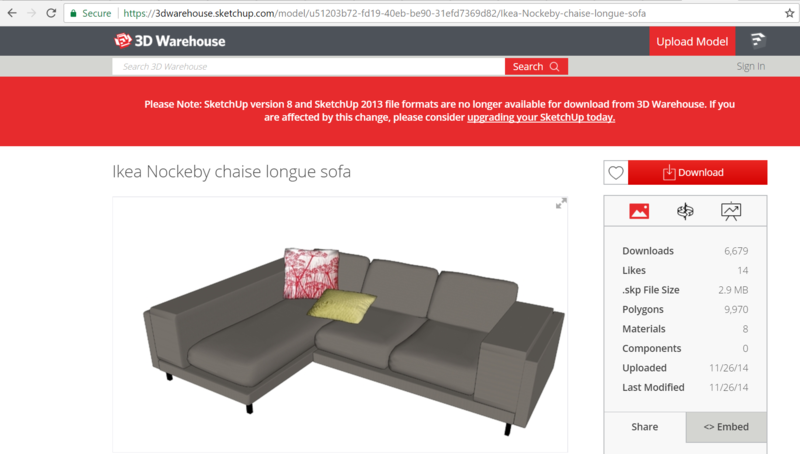 Visit 3rd party 3D website, search for the sofa by name and download it, then import it straight into your project. 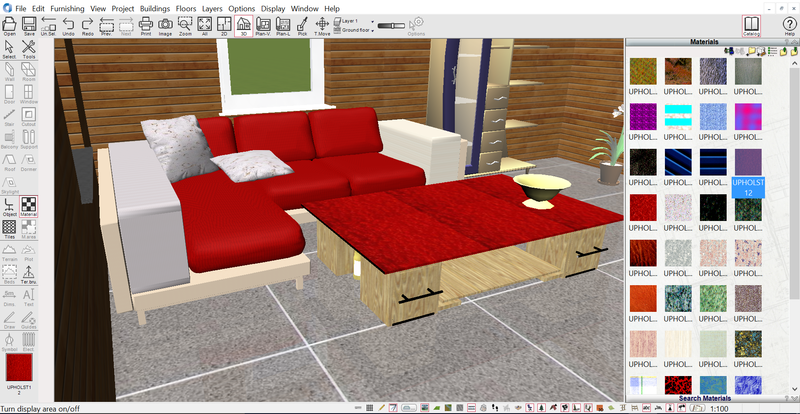 Use the room planner design tools to select materials, textures and colours to decorate it as and when you want to. Design a loft conversion using our planner. Create any in fact. A kitchen, living room, bathroom, bedroom or garage, it’s up to you! 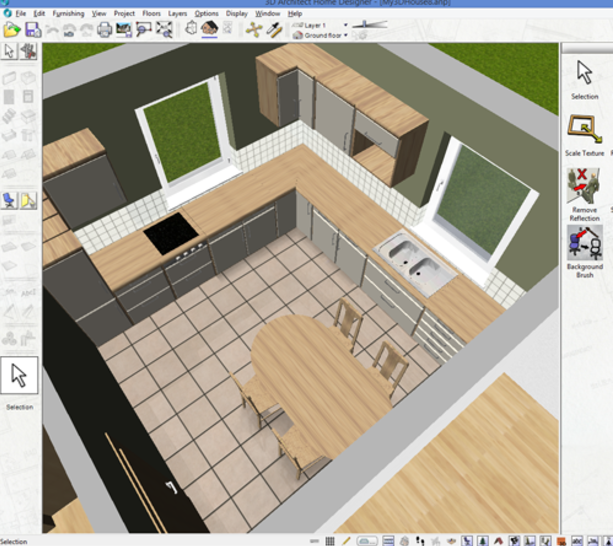 Redesign your own house from scratch and add your new extension to see how it will look inside the 3D planner. Although the software is intuitive, please don’t hesitate to contact us if you need any help. You can send us your project, or organise an online one to one demo to help you get up and running for free. 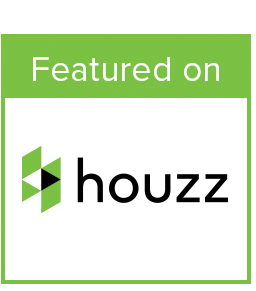 Contact us now on +44 (0)1252267788 and speak to our friendly advisors to see how they can help you with your next home design project.Use our 3D room planner for professional use or for smaller scale home improvement projects. 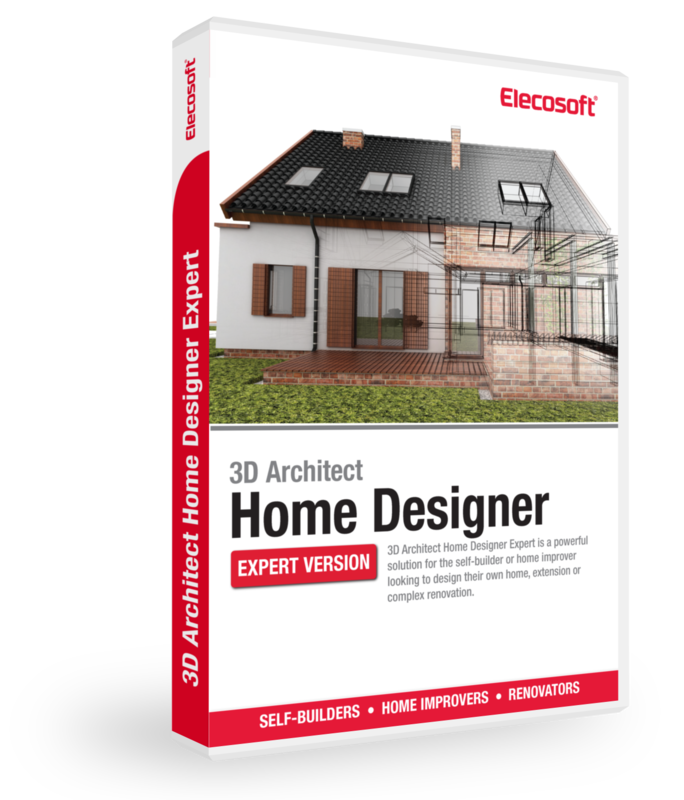 Our easy to use planner software recommended to perform all that’s been explained above, is the Home Designer Expert. Click on learn more below to discover even more additional features.